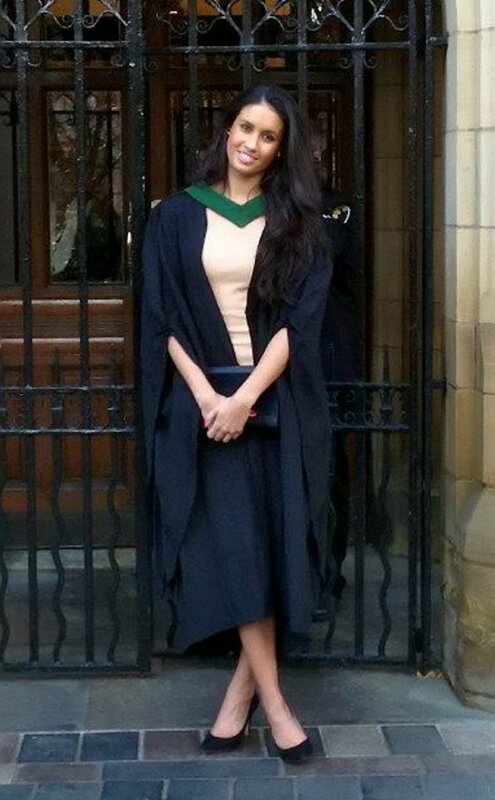 A Leeds grad nearly died after eating a cupcake at an edgy East London cafe. 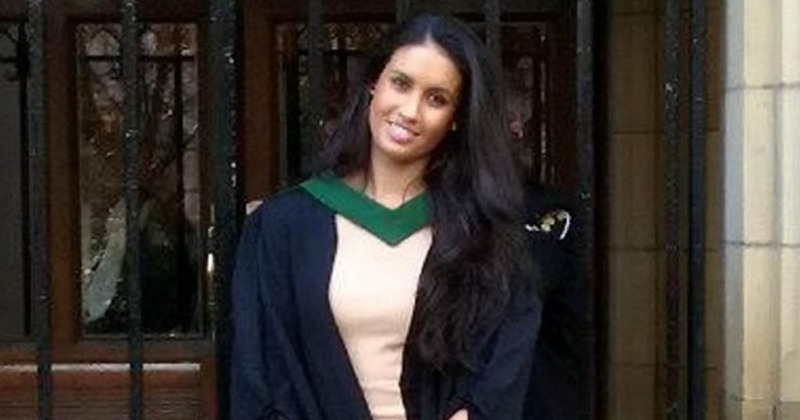 Pretty Siobhan Gosrani, 25, went into acute anaphylactic shock after biting into the lemon-flavoured icing which was made with cashew cream. The graduate, who has suffered from a severe nut allergy since birth, stopped breathing after eating the sugary treat and paramedics rushed to her aid. She was taken to the Royal London Hospital and was left unable to work for three works as she recovered from the ordeal. Siobhan is now suing the loose leaf tea cafe in Hackney’s Broadway Market where she bought the cake on January 25 for failing to warn her about the ingredients. The cupcake, which was sold by Tiosk, was labelled as being “wheat and sugar free”, with no mention of it containing nuts. Siobhan, who lives in Dalston, London, but is originally from Wollaton, in Nottinghamshire, said she had only just regained the confidence to eat out again. The University of Leeds graduate added: “I knew within a second of biting into it that I was having a severe reaction. “It was like a massive rush. I could feel my throat closing up and an intense prickling sensations going down my throat. “It felt like my throat was drying up. I didn’t have my EpiPen because I hadn’t intended on eating, which added to my panic. “At one point, I began losing consciousness. This cafe’s oversight could have killed me. Harminder Kang, from lawyers Slater and Gordon who are representing Siobhan, added: “This is an extremely serious case. “Had Siobhan not been so calm and the fantastic paramedics been so quick to get to her, this case could have had a tragic outcome. 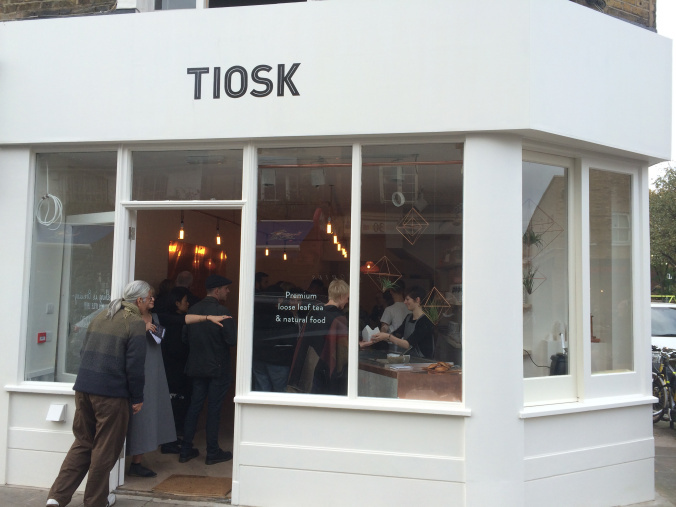 Tiosk describes itself as the first dedicated loose-leaf tea and natural food cafe in London. The cafe has admitted liability and is preparing to agree a cash settlement after failing to display the correct allergy warnings. But yesterday, owner Natasha Kelly refused to apologise and appeared to blame Siobhan for not asking about the ingredients. She added: “We carry a full listing of all the ingredients of all the loose food in Tiosk and we can refer to it at any time if asked. “Sadly [Siobhan] did not ask, something that strikes me as surprising for a clearly intelligent adult who was sadly born with a life-threatening allergy.